WestJet today announced the start of service between Calgary and Nashville. 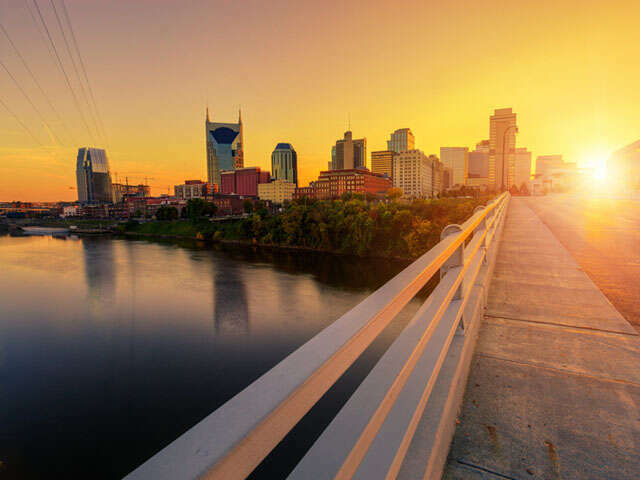 WestJet is the only Canadian carrier featuring non-stop service from Western Canada to Nashville's Metropolitan Nashville Airport (BNA). WestJet began service to Nashville from Toronto in 2016 and currently flies daily on WestJet Encore. Flights from Calgary to Nashville will be operated on WestJet's Boeing 737 aircraft featuring the enhanced Plus product and WestJet Connect, WestJet's inflight entertainment system, which is accessed directly through smartphones, tablets or computers. Guests on WestJet Connect aircraft can enjoy more than 500 hours of free entertainment, as well as the ability to purchase high-speed Internet packages. Almost 80 per cent of WestJet's Boeing fleet is now equipped with WestJet Connect.